Hey there! 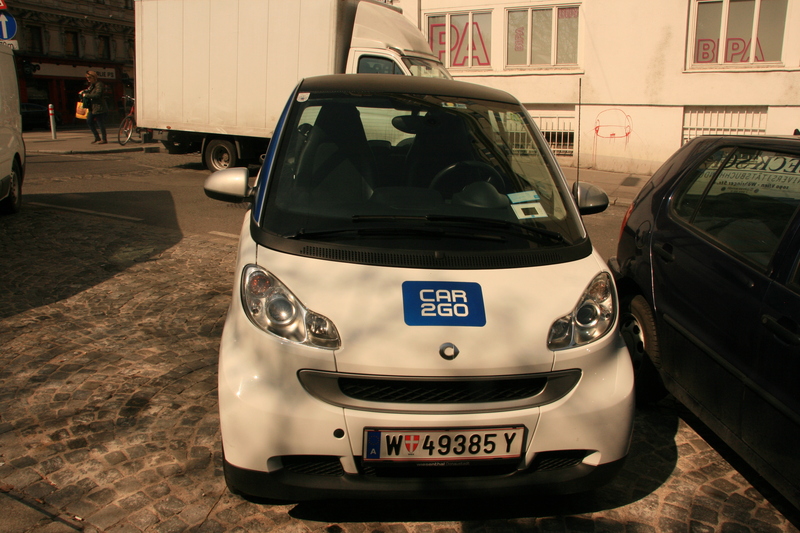 During my week in Vienna I found out more about the car2go program. I liked the idea of this project very much. In order to drive a car you have to register and then you will get a card. With that card you can open the car you want to drive. 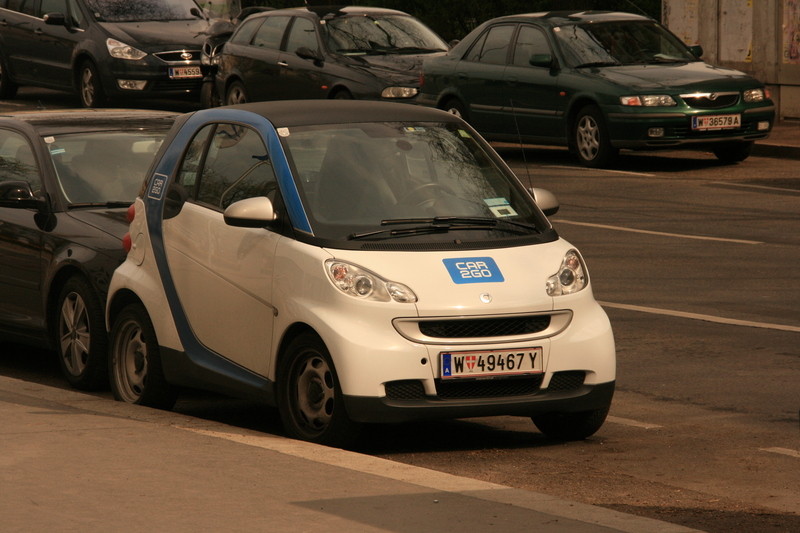 Finding a car (Smart for two) is easy. You get the app on your phone and it will show you the nearest car in the area and how much fuel it has. After you reached your destination you don`t have to worry about having to bring the car back to where you got it. You just leave it there for someone else to take or you can reserve the car to make sure no one else get it. 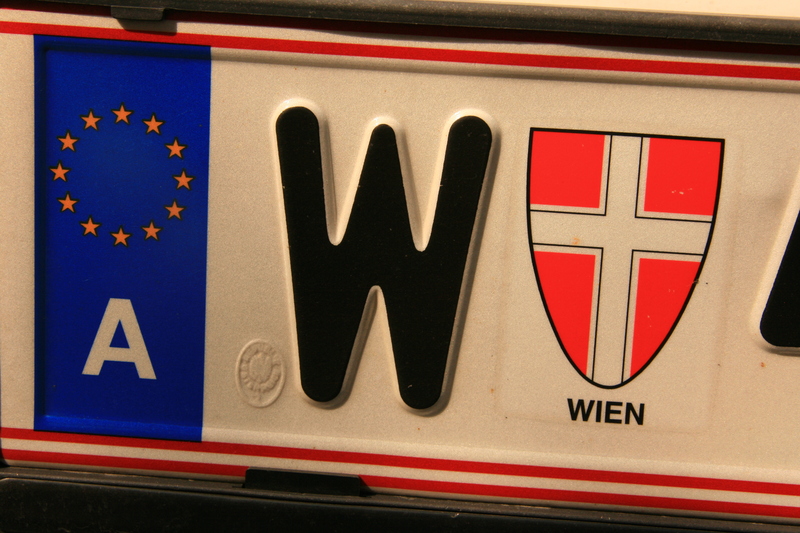 My friend got a card, I could`t because I don`t have a bank account in Vienna. It would have been nice to have one of my own but still, on my next trip to Vienna I will surely go on a ride with her, of course, not sitting on the driver seat, but still, I am sure I will enjoy the ride. Wish this were available in Germany–and back home in the States. I must share this with my very environmentally engaged friends. they are always interested in the way Europeans excel at being “green”! 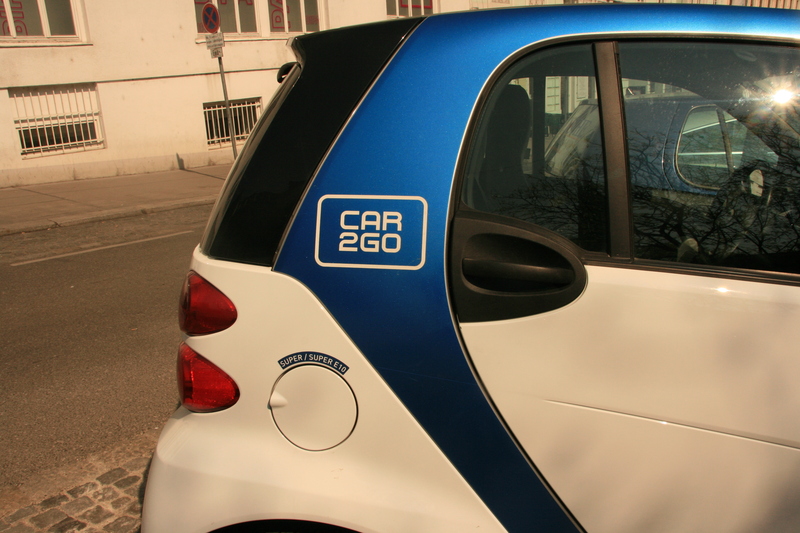 We’ve got Car2Go in Portland, Oregon, so I guess you can use it in the States in some areas. I’m so glad the Europeans’ love for tiny cars has finally made it here. This is a fascinating concept! Thank you for exploring and exposing to us. That’s so cool! I wish they had this in the States. What a brilliant idea. Car-sharing at its best. Amazing! Love the concept! Great Info!